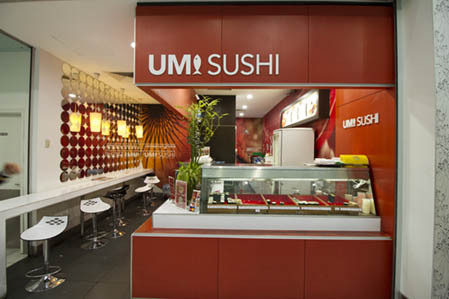 Umi Sushi has been a family business since 2005. We pride ourselves in the best sushi and Japanese food that is both delicious and fresh. Customers will enjoy variety of creative choices that can be enjoyed by all families. Take away and dine in both available wiht quick excellent service.